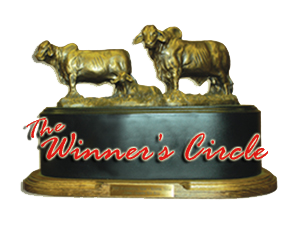 View our Detering Red Brahman Genetics in the Winner’s Circle over the years by clicking a link below! Check out the link to Junior’s winning while showing Detering Red Brahmans at the bottom of this page! CLICK HERE TO VIEW OUR ANIMALS IN OUR 2017 SHOW STRING!